In this episode join me Cahill (sounds like K-hill) as I talk with Marco Robinson about Naked Technologies. 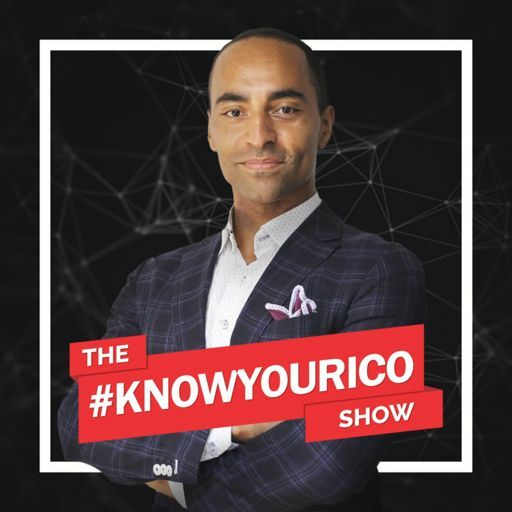 As an entrepreneur he's started a number of different projects in the space (and has a number of projects outside of the blockchain space). Here we talk about how and why he's trying to merge the two - off chain and on-chain business that have real world application. Again, video in the second part of this interview get's a little choppy - I apologize. The videos that were recorded with poor video quality were all done on the same day. But the content is good - and the audio is crisp.